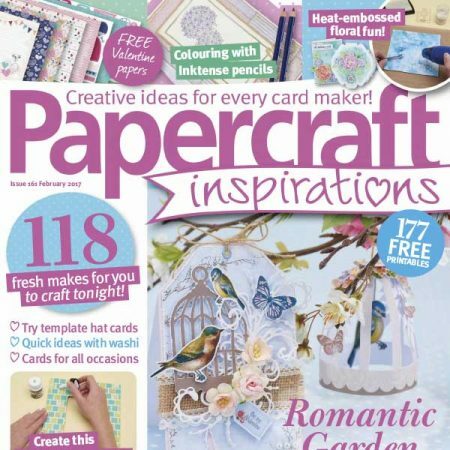 Never be stuck for inspiration again with the UK’s best-selling card making magazine. 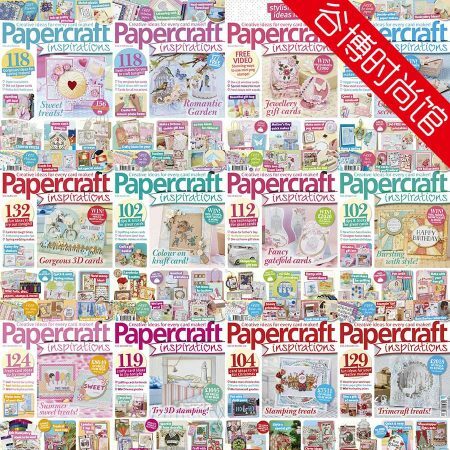 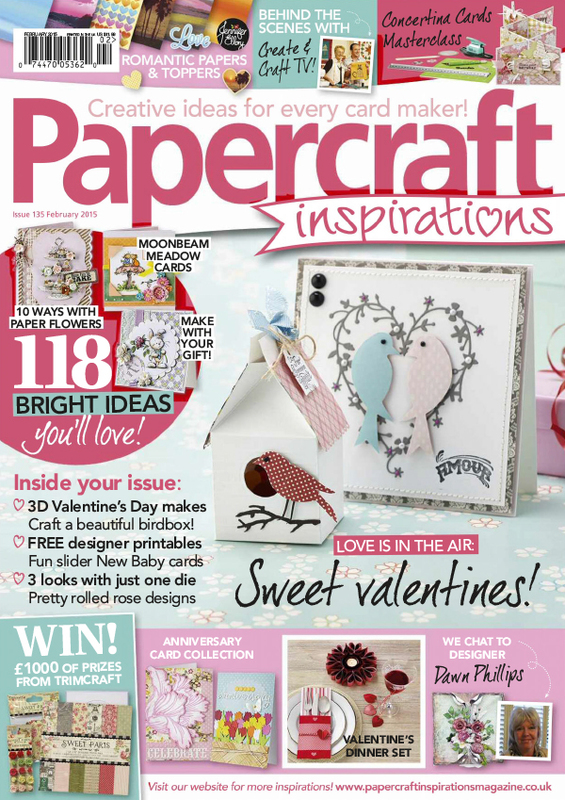 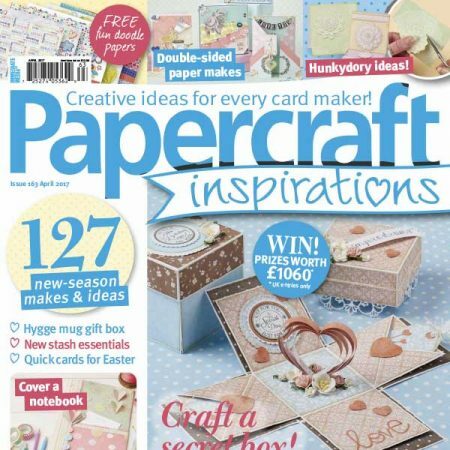 Each issue of PaperCraft inspirations is crammed with inspirational ideas and tonnes of techniques for you to try. 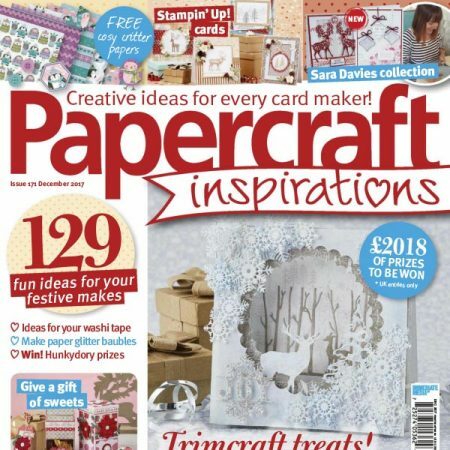 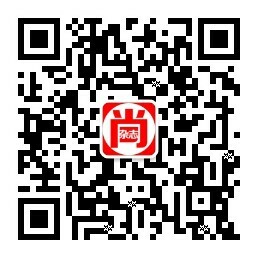 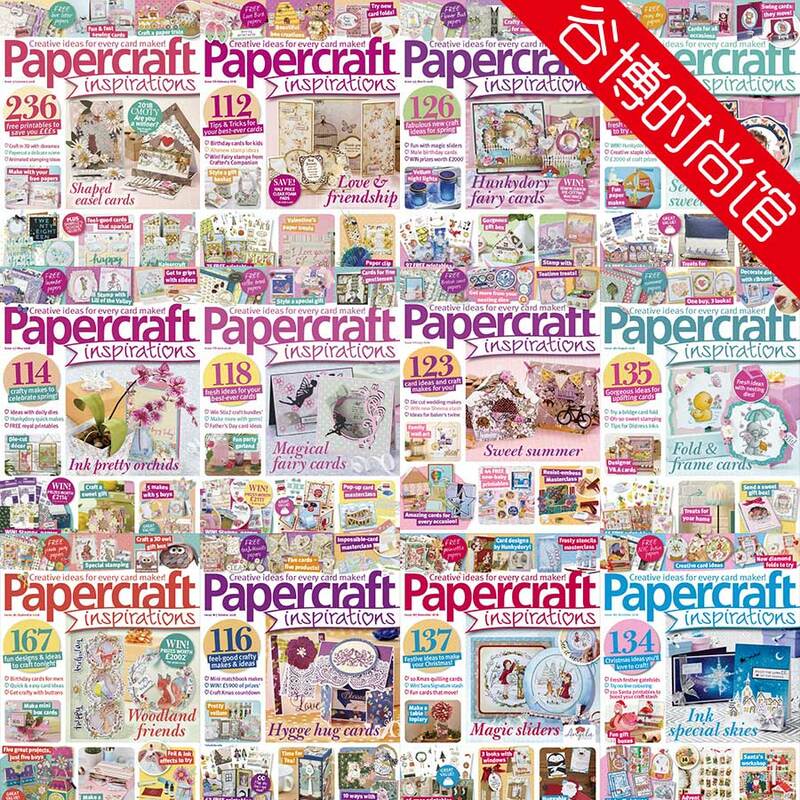 We aim to live up to our name and to show you the most inspiring papercraft technique, alongside expert advice and oodles of shopping supplies. 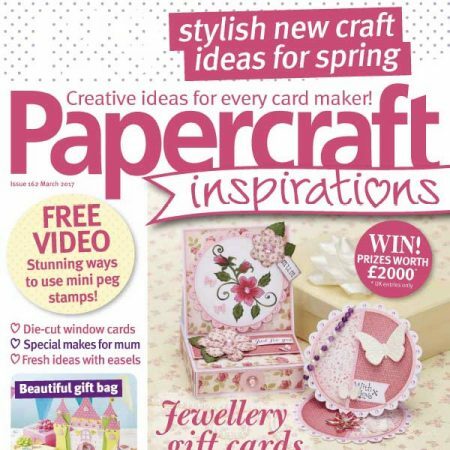 That’s why we’re the card maker’s best friend!